Starting up a business can be tricky with many expenses that you never see coming. And even harder still is starting it in one hand and fighting to save wild life in the other on minimum wages. 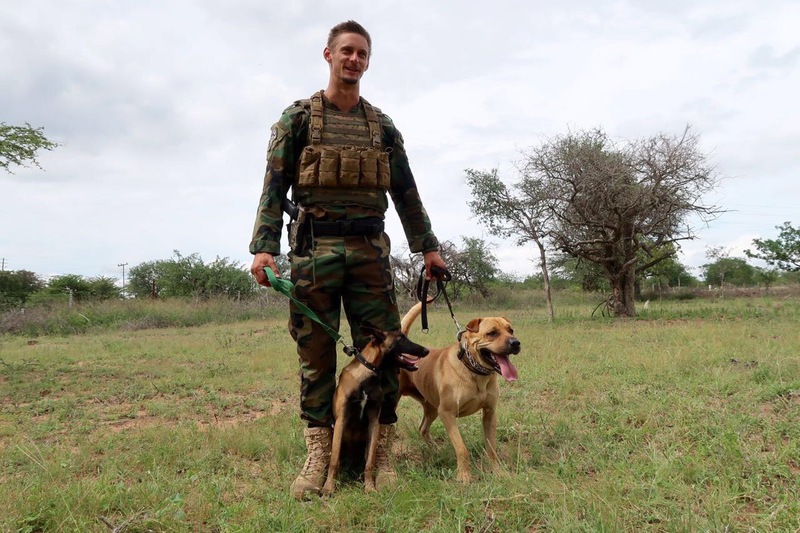 Chrisjan is working on training dogs in detection because he believes, and statistics support this belief, that it is the most effective and realistic way to prevent the poaching of our wild life. He has got the necessary training and experience for this and his goal is to train dogs for anti-poaching purposes. But training gear, dogs and the upkeep of them can get quite pricy. So any contribution, no matter how small, will be greatly appreciated. You can donate here and then keep an eye on this page so we can show and tell you all about the difference your contribution made to our fight.